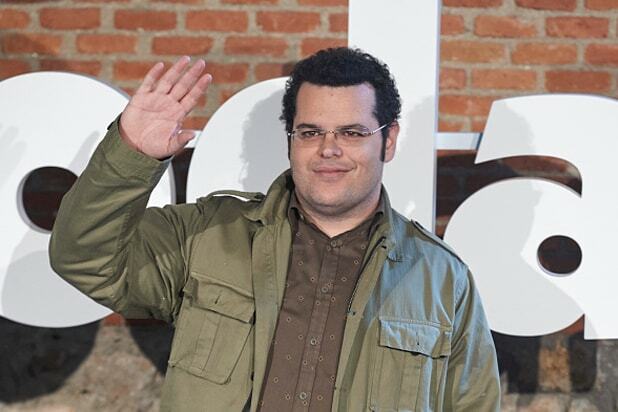 Josh Gad is currently in negotiations to star in Disney’s live action “Beauty and the Beast,” an individual with knowledge of the deal told TheWrap. Voice of the beloved “Frozen” snowman Olaf, Gad’s human form will join the previously announced Emma Watson, Dan Stevens and Luke Evans in the retelling of the Disney classic under director Bill Condon (“Dreamgirls”). The actor is in contention for Le Fou, the bird-brained sidekick of Evans’ cocky and menacing Gaston (who, in other iterations, is actually quite charming). Reps for Gad have not yet returned TheWrap’s request for comment. Meanwhile, Gad will remain on the Disney payroll in the aforementioned Olaf role, as the company announced production on “Frozen 2” during a Thursday investors call.